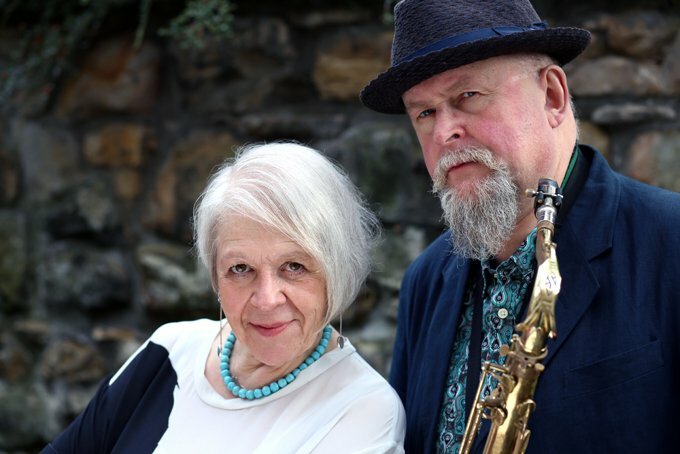 From bittersweet memories to the rude and raunchy, poet and playwright Liz Lochhead’s latest show is a beguiling mix of poetry, monologues and music. Her spellbinding performance of spoken word is complemented by the gentle and soulful sax of Steve Kettley. The jazz notes enhance her delightfully feisty words, which are in turn nostalgic and humorous. The words and music take us a on a journey from Lochhead’s art student days in the 60s and presents an intoxicating mix of some of her best work over the past 45 years. Brilliant, raucous and scabrously funny. Lochhead has enough humour, heart, and stage presence to make an audience fall right in rhythm with her words.